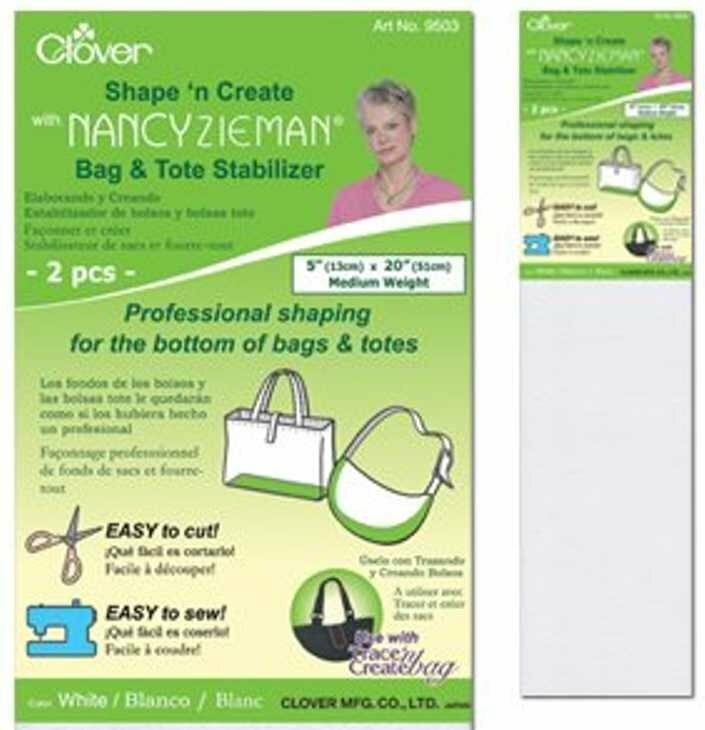 Clover Shape N Create Zieman Bag/Tote Stabilizer gives you Professional shaping for the bottom of bags and totes. This stabilizer is easy to cut and easy to sew, so bring it out when it's bag time. This polyethylene foam stabilizer should be hand washed.